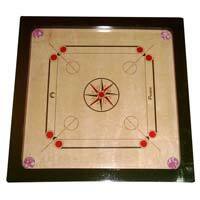 Backed by our skilled workforce, we are capable of manufacturing and supplying excellent quality Carrom Boards. 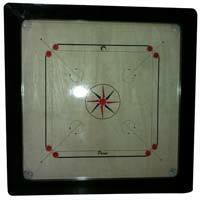 Being a well-known Carrom Boards Manufacturer in Chennai, we have gained huge clientele base all across the nation. 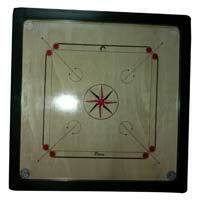 The Carrom Boards offered by us are made up of top-grade Indian Plywood and are designed for varied tournament games. 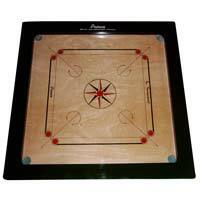 The clients can avail the Carrom Boards from us at affordable price.